We are located in a small shopping centre right across from Forest Lake State Primary School and have plenty of free parking! 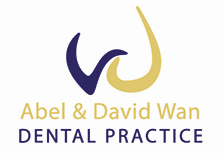 Our dentists are locally trained and we have provided quality dental care to the community for over 20 years! 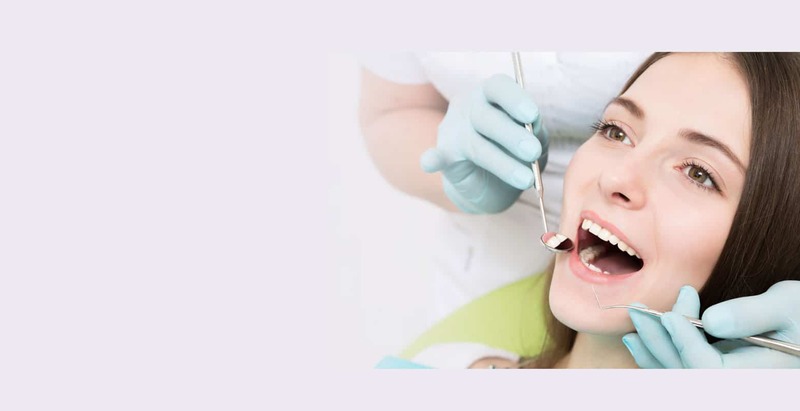 Established since 1995 we are the first dental practice to open in Forest Lake Qld and have been servicing here and its surrounding regions for over 20 years. 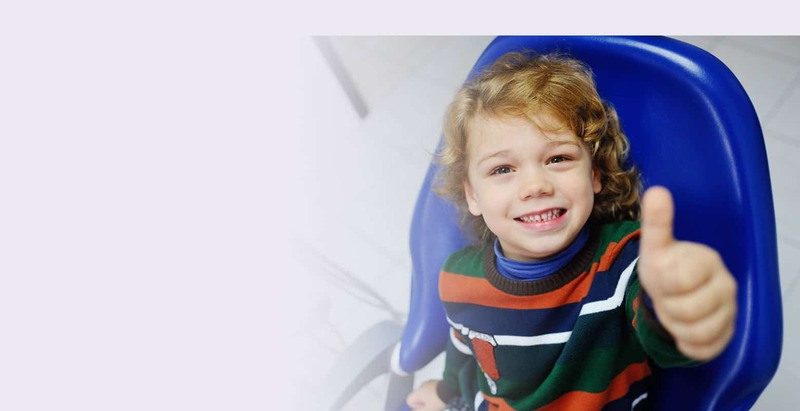 Throughout the years we have built an excellent reputation by providing caring, gentle, quality and trusted dental care for the community at an affordable price. We are a family owned dental practice and we strive to treat each patient as if they were our own family with a warm, caring and ethical approach. Our staff would like to welcome you and we will do everything we can to ensure your visit with us will always be as pleasant as possible. Shop 12 Forest Fair Shopping Centre.